Our professionals have unmatched expertise shipping & storing product and providing insights with the latest technology. 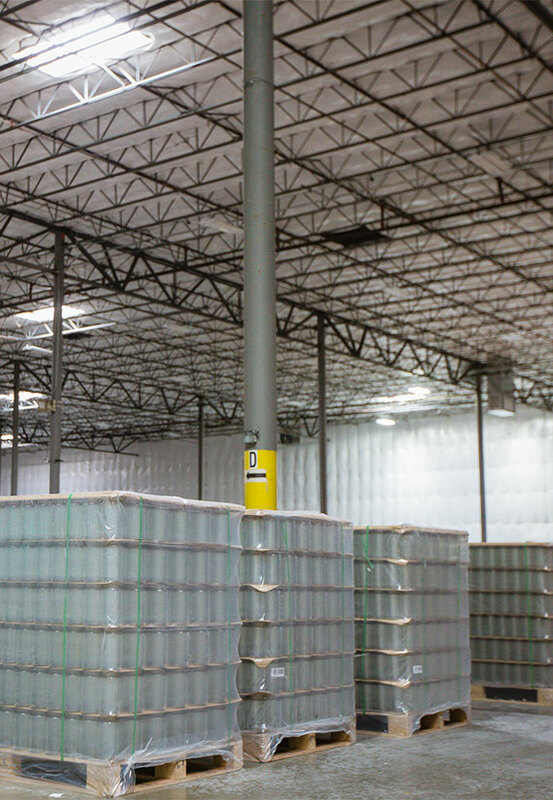 AmeriPac offers comprehensive warehousing & distribution solutions that complement our secondary packaging and fulfillment services. We are strategically located in the center of the US and near the DFW Airport. With over 2,500 pallet positions, we can handle all types of products and their specific requirements. And, we have particular expertise handling product with strict climate control needs. We partner with you to determine the best and most cost-efficient way to store and ship your product. Should your business require a large product roll out that needs to be produced early, then held for shipment a few weeks later, we can help. Your product will be inventoried and tracked on a daily, weekly or monthly basis.  We produce reports sent to you as requested. No matter what the challenge is, AmeriPac is the solution.  We consider client satisfaction the hallmark of our success. Whether it be by the pallet or by the truckload, we have the equipment, technology, and expertise necessary to get the job done correctly. 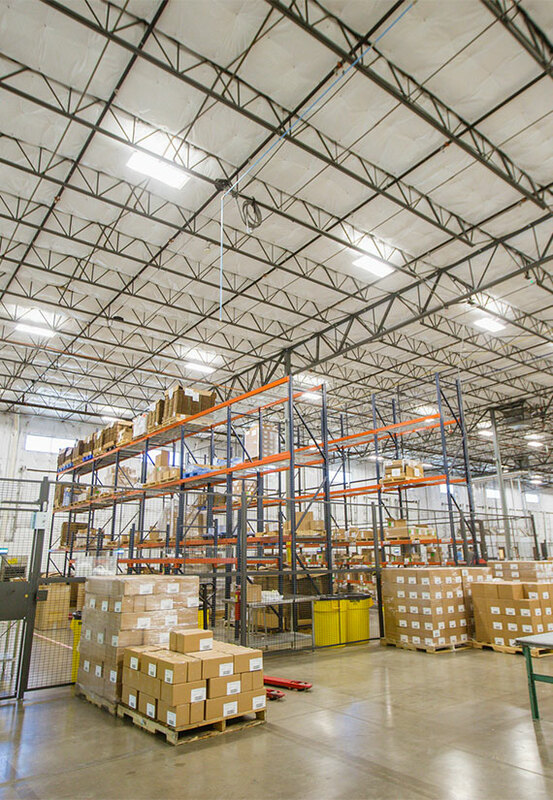 Our warehouse space allows us to house large orders and shipments to reduce the space you need to hold your products. We house and distribute all of your orders as a full turnkey fulfilment partner. 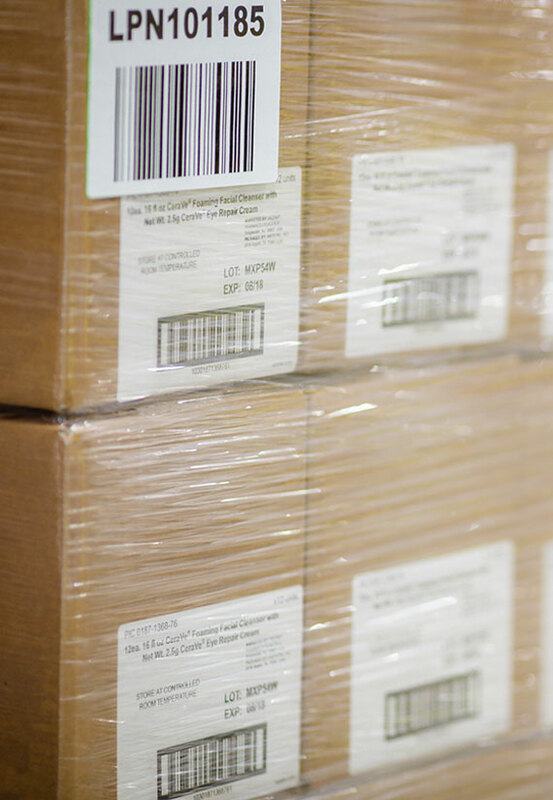 Our hand packing processes allow us to ensure complete accuracy. 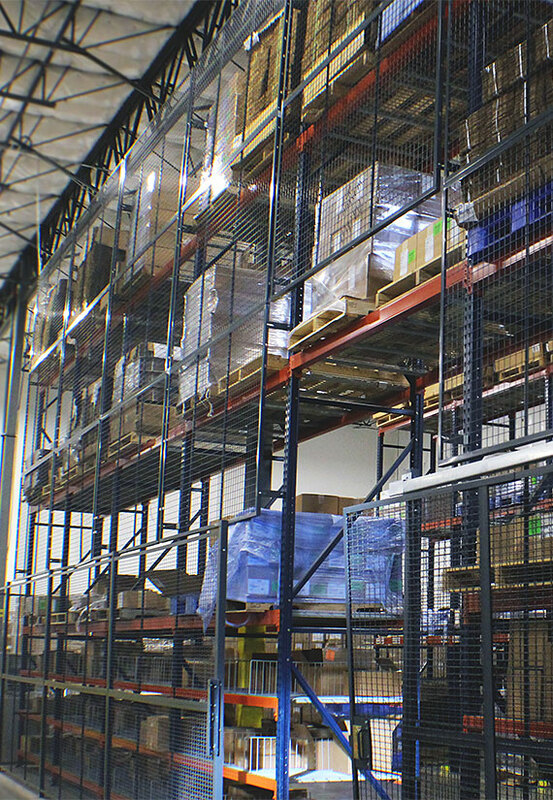 Whether you need a centralized distribution center or expertise in shipping to large retail DCs and stores, we have 30 years of expertise we use to meet your needs.